Cost to repair drywall varies greatly by region (and even by zip code). Get free estimates from drywall contractors in your city. Cost to repair drywall varies greatly by region (and even by zip code). Get free estimates from drywall contractors in your city. The cost of reaparing drywall is $180. Drywall 1 is a great way to finish your walls, less expensive and easier to install than plaster 2, many homes these days have drywall 1 installed throughout them. Unfortunately, drywall 1 is not an extremely durable material, and it may require repair from time to time. It's easily damaged by water due to leaks, nail holes may get enlarged over time, lack of a door stop could cause damage from a doorknob, and the house settling naturally over time could lead to cracks. Just as there are many ways to damage your drywall 1, there are also a lot of factors that can influence the cost of repairing it. The accessibility of the damage, as well as the complexity of the walls (vaulted 3 ceilings are more difficult to reach, for example), the extent and type of damage. The average cost of reparing drywall 1 will cost between $200 and $280. 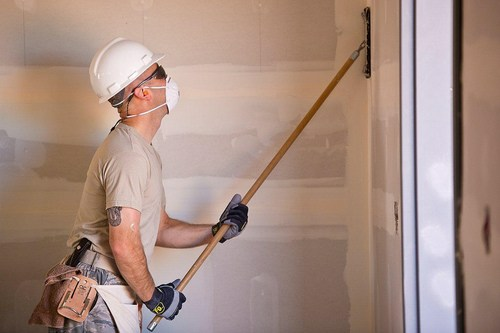 There are many ways that drywall 1 can be damaged, and many ways that it can be repaired. Generally, repairs fall into two categories, minor and more severe, which will impact how they are treated. Minor repairs are necessary for things like cracked joints 4, hairline cracks, or nail holes. These repairs are relatively simple and require only a few materials such as joint 4 tape and spackle 5. Minor repairs can generally be taken care of in 1 to 2 hours by a handyman at around $60 to $90 an hour. Major repairs are necessary for things such as water damage, larger holes, and failed seams 4 and corners, and will require more work. With water damage, large sections of drywall 1 may need to be removed and replaced. One piece of sheetrock 1 runs around $9-$14. In addition, you will need joint tape, screws, and spackle 5. Installation for drywall 1 is $10-$15 per sheet, plus labor at around $30 a sheet, making a total of $50 to $60 for the removal and replacement of one sheet. With water damage, you may expect to see three to four sheets removed at a minimum for around $150 to $240. The table below details the materials and associated costs needed to repair each of the specific types of damage. There are essentially two types of drywall 1 that you'll find within the home. Lightweight sheetrock 1 is available at around $8.98 for an 8 foot sheet . It's lighter weight makes it ideal for ceilings, but it can also be used on walls as well; there will be less waste using one product that will finish both the walls and ceilings. A handyman will charge $60-$90 per hour to repair minor damage such as cracks, nail holes and such. This would include installation of a small piece of sheetrock 1 if necessary and the finishing. Drywall 1 contractor prices range from $0.40-$0.80 per sq.ft., with an average of $30 per sheet. Depending on your region either price model could be used. This labor includes hanging the sheetrock 1 and finishing. For example, installing, finishing and painting 3 sheets of drywall 1 would average $90 plus materials. Adhesive patches made of aluminum screen are available to patch walls and ceilings. The patch eliminates the need for pre-plastering and should make the patch job much easier. It gives you a strong, durable repair. The patches typically come in a 6'x6' size and cost $38. Once your repair is complete you will want to paint it to match the surrounding area. It is the best idea to prime the area first to give it a good base coat and help the paint adhere better. The price of primer 6 ranges from $15-$42 per gallon and the price of paint ranges from $10-$69 per gallon. Typical labor costs for painting are $20-$35 per hour. The average cost of repairing drywall is around $195. The cost to install drywall in a 12x12 room is around $400-$700. How much does it cost to finish drywall? 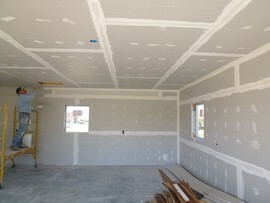 The cost to finish drywall is around $1.00 a square foot. How much does it cost to fix a hole in the drywall? Minor holes cost between $50 and $200 to repair, while larger holes may cost $150 to $400. How much is a sheet of drywall? A single sheet of drywall costs around $9. What do you need to fix a hole in the wall? Most minor holes may be repaired in drywall DIY with a drywall repair kit consisting of spackle, sandpaper, and a putty knife. Paint, a paintbrush, and tape may be necessary to complete the repair. How much does it cost to repair drywall in my city? Cost to repair drywall varies greatly by region (and even by zip code). To get free estimates from local contractors, please indicate yours. A new “FAQ” section can be found at the end of the cost guide, where you can find information that may not be in other sections. We have also added an image of the project and a summary at the beginning with the cost of repairing drywall to help the user better understand the project, and an index to take you directly to any part of the guide. 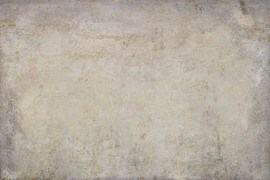 A paste composed of sand, water, and either lime, gypsum, or cement, which forms a smooth hard surface on walls, ceilings, and other structures upon drying. Cost Considerations: On average, plastering a 100-300 square foot wall costs around $583. A 300-600 sq. ft. wall runs about $914; a 600-900 sq. ft. wall is around $1,721; and a 900-1,200 sq. ft. wall costs approximately $2,043. Wall height may affect pricing, especially if extra equipment is needed. A container system, which replaces traditional gravel and perforated pipe drain fields in newer septic systems, used to remove contaminants and impurities from wastewater coming from the septic tank and discharge effluent into the soil. Cost Considerations: Vault systems are more expensive than traditional drain rock. Plastic vaults cost approximately $85 per four foot section (installed). 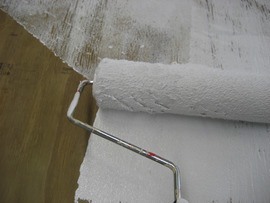 A paste, composed of gypsum plaster, glue, and water, used to repair holes and cracks in plaster before painting or wallpapering. 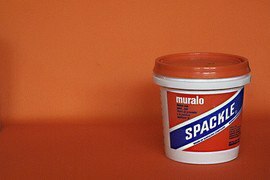 Cost Considerations: A quart of spackle typically runs between $5 to $10. Preparatory coat applied to materials (drywall, wood, metal, etc.) 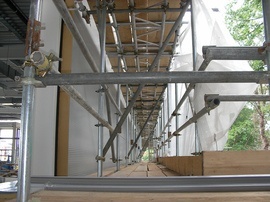 before painting to ensure paint adhesion, extend paint durability, and help seal and protect the surface to be painted.